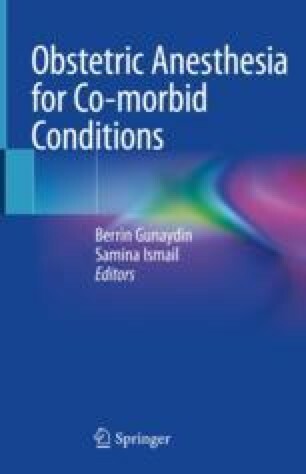 Obstetric coagulation disorders are one of the important contributing risk factors for maternal mortality and morbidity. Changes in coagulation affect the course of pregnancy, the mode of delivery, and subsequently approach to anesthesia type. In this chapter the physiological changes of coagulation in pregnancy, the common inherited and non-inherited hemostatic disorders that occur in pregnancy, and a focus on their implications for neuraxial anesthesia are discussed.